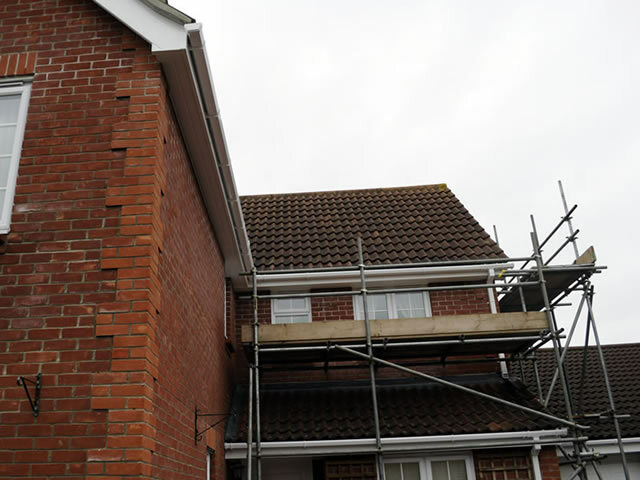 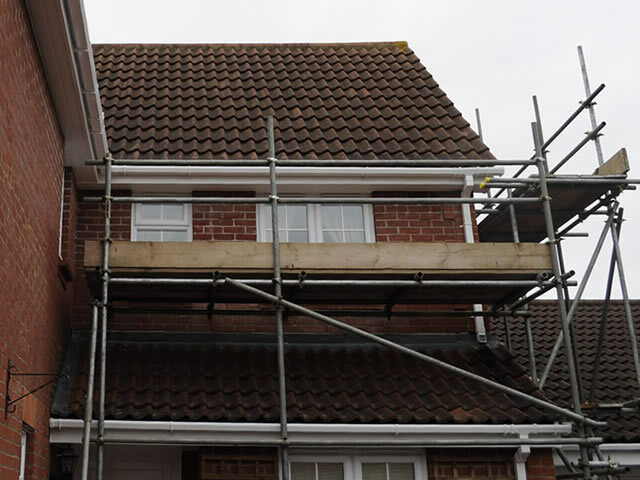 Because of the difficulty accessing both the front and right hand side Fascia, Soffit & Barge Boards, the customer had been quoted over £1,000.00 just for scaffolding these areas. 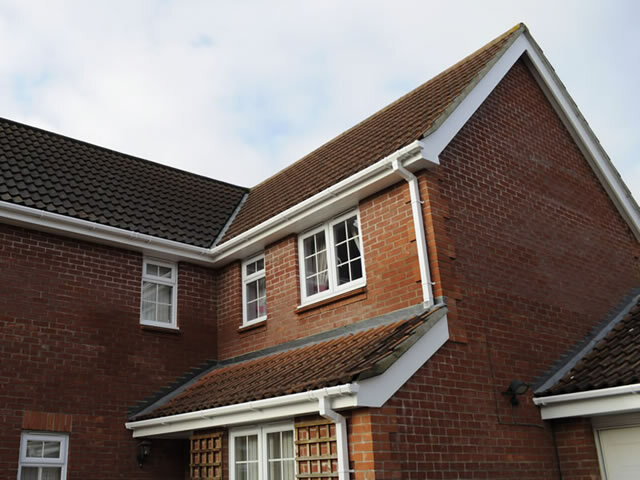 Add to this decorating costs of up to £500.00 (needed every three to four years) then it was clear that the total investment of £3,900.00, to replace with uPVC, was a wiser long term alternative. 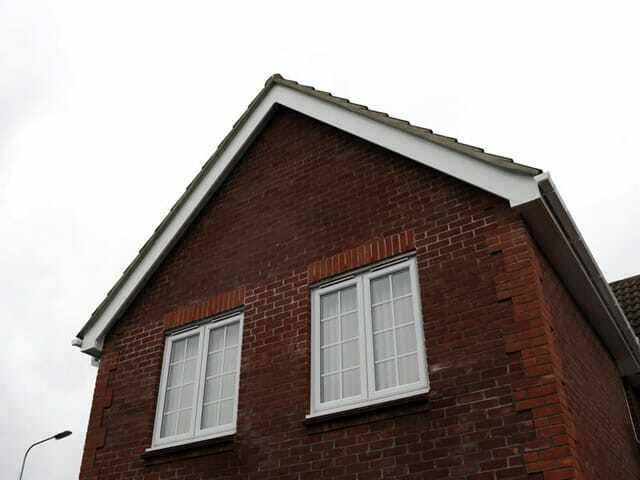 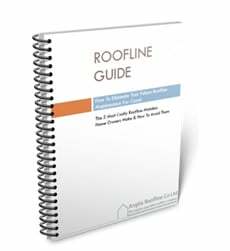 The new roofline was installed in just four days.